Have you all gone on holiday and forgotten the forum ? No photos to show us ? I can post photo after photo, but it would get a little boring for you all. How about a competition ? Or anything that might amuse everyone, to keep us all going ? Re: Is anyone there ? Mmm - can't afford a holiday - cameras and lenses keep eating into the ever diminishing pot. I am a little surprised it is slow on the site with so many members and wonder if the smart phones are so convenient for a selfie etc. 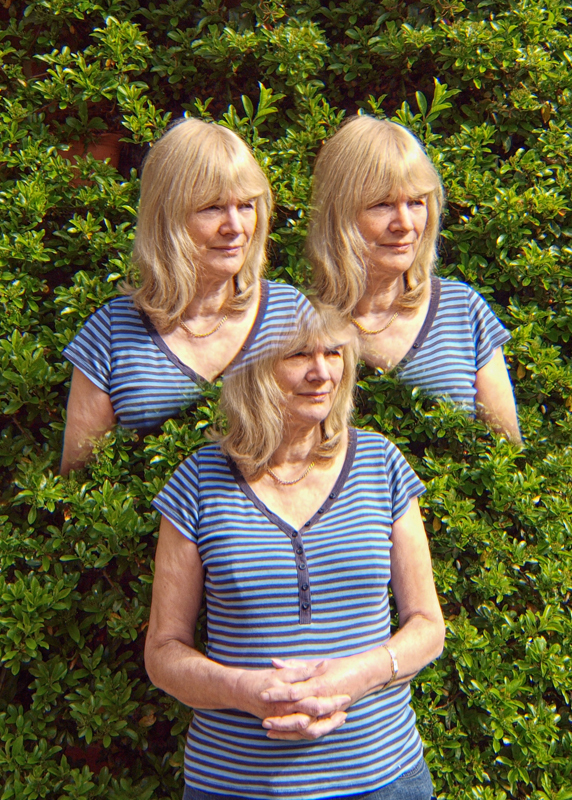 I was going through some items of equipment I could dispose of due to size and age which reminded me of a 3X prism which gave me lots of smiles when used - I can't find it at the moment but I did find a pic af Anne taken in 2009 which gives me pleasure. Here's a plant I posted on Ian's sister site (www.fourthirds-user.com) in a flower challenge last night. Nice Triple of Anne, Barrie. Hope she doesn't see this. Love the colours in the petals, and the detail in them. Works well against the darker background too. Barr1e. I saw a photo in your gallery, and laughed. How many times do you think this has been photographed? We remember the library well Garry. Several days of sun celebrating Anne's birthday. In fact her picture of the library was somewhat better than mine in the gallery - after waiting many minutes her image didn't contain any bodies in the centre of the pic. On our travels around the Island we visited a very pretty village containing many colourful boats which it is noted for. Another very good, colourful image, Barr1e. Unfortunately. We only had the one day in Valletta. To make things worse. It was dull and cloudy. The sky opened up and it poured down shortly after my photo was taken. It rained till our ship departed later that day. I want to get back to Malta again. Garry I have started a thread here http://dpnow.com/forum2/showthread.p...5027#post85027 Which I hope will help get some activity started. Liked Barr1e's fishing boat and recognized the harbour from our vist a few years ago. 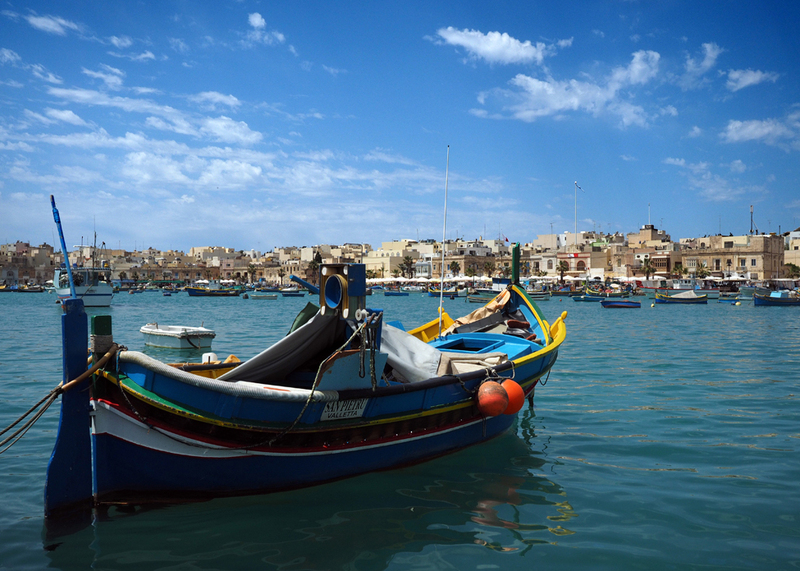 Another smashing image of Malta, Rab. I really must get back there.